We believe you should do what you want to do on your day. Your wedding is about your love. It’s about how you want to show your love. If you want to hike up a mountain...do it. If you want to elope with only a few people or no one else around...do it. If you want a big party with 100s of people, do it. You don’t have to do what others are doing. Make it your own and make it a day to remember. We can help with any permit documentation, vendor suggestions, photo timelines, etc. We love to be able to suggest things that can help make your day memorable and exactly the way you want it to be. We take a limited number of weddings each year, so let's chat about your beautiful day. We believe you should do what you want to do on your day! Your wedding is about your love. It’s about how you want to show your love. If you want to hike up a mountain…do it. If you want to elope with only a few people or no one else around…do it. If you want a big party with more friends+family, do it. You don’t have to do what others are doing. Make it your own and make it a day to remember. We not only photograph your day, we can also help with any permit documentation, vendor suggestions, photo timelines, etc. We love to be able to suggest things that can help make your day memorable and exactly the way you want it to be. We believe in full transparency. We also believe in conservation and try to be as green as possible. We follow the LNT principles (Leave No Trace) and will always make sure we are following those principles. We take a limited number of weddings each year, so let’s chat about your beautiful day! We love these sessions! We will chat about your interests and find the perfect location. 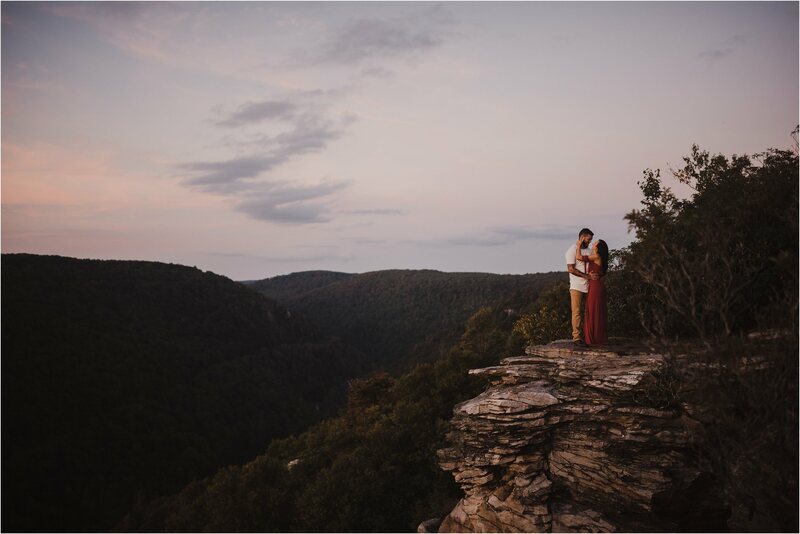 We mostly shoot in the mountains, on trails and near waterfalls and places with epic sunsets and sunrises. These have a more intimate feeling and we can capture you two with just each other or with your closest family +/or friends. We can hike to an epic location and hang out all day. We love capturing the real stuff in a more journalistic way and can work with you to choose the perfect location. Every wedding is different and we appreciate that. Let's chat about your day. We will spend the day with you and all your loved ones and capture all the important moments. We shoot a limited number of these each year so contact us for more information. These have somewhat more of a tradition feel (but don't have to...we can still go hiking and do some epic stuff!) but still more intimate. We are there with you for all the important moments and can hike and get some epic sunset photos. We have always loved to photograph larger weddings each year and still love them dearly. These are the more traditional (but don't have to be) weddings. We spend the day with you and all your loved ones and capture all the important moments. We shoot a limited number of these each year. OUR PASSPORTS ARE UP TO DATE: We travel for most of our sessions + weddings, so we are definitely up for traveling to wherever you may be! Contact us for destination wedding + full pricing. 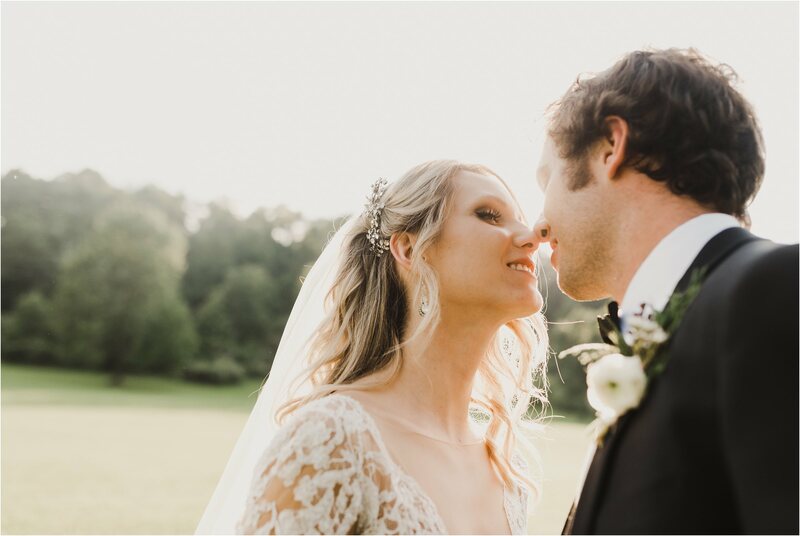 Where to begin about Shannon and Jake... they are phenomenally talented at capturing beautiful, authentic moments. They photographed our engagement shoot and wedding and the pictures came out better than I could have imagined. We chose them because we wanted real pictures to help us remember our wedding as we experienced it, not artificial poses. 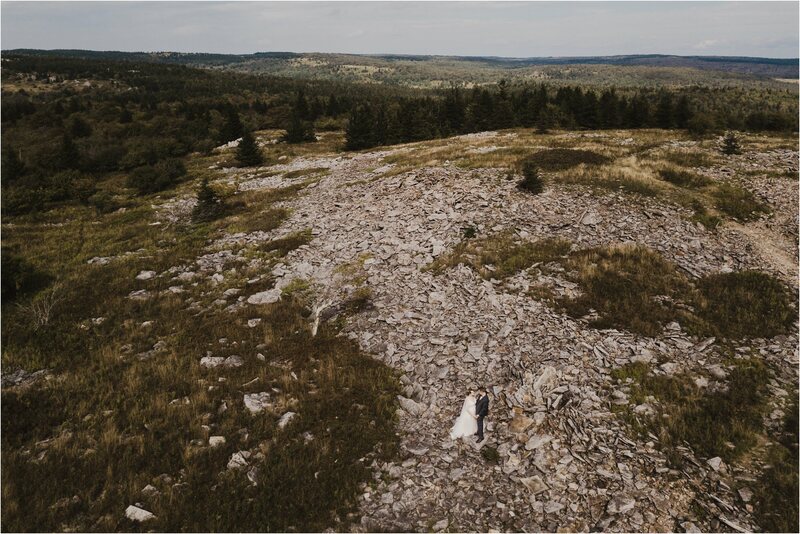 Shannon’s mastery of flattering candid shots are totally unmatched, and Jake’s drone shots are beyond amazing. Shannon, there are no words. Happy tears in the Nicol house right now. Thank you so much from the bottom of our hearts! You captured so many moments! Andrew and I wanted to thank you and Jake so very much for the amazing photos. Looking through the photos brought us back to that day and filled our hearts with an incredible amount of joy. It was like reliving the day. We know for sure we'll be able to look at the photos in 20 years and feel the same way. Thank you from the bottom our hearts! 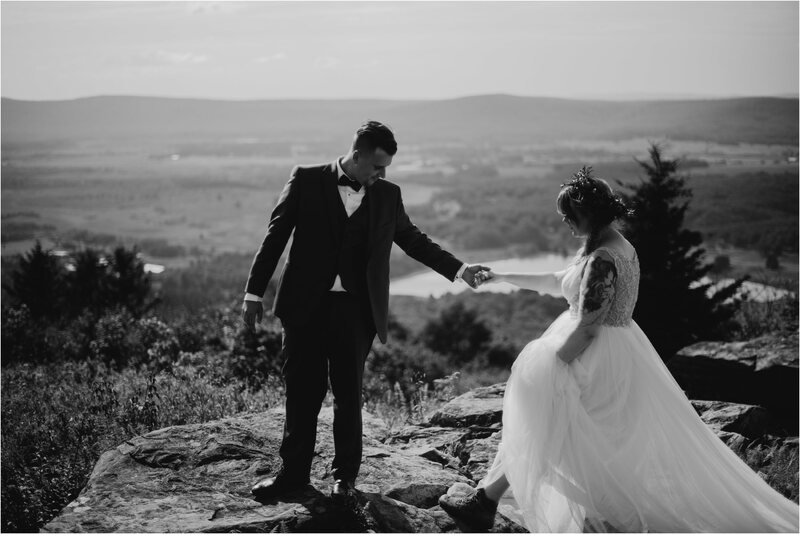 From the very moment my wife, Ivana and I began planning for our wedding, we had some key elements in mind so that every detail of our big day was taken into account. One of those key elements was entrusting someone to capture the very moments that we could all vividly cherish for a lifetime through photographs. 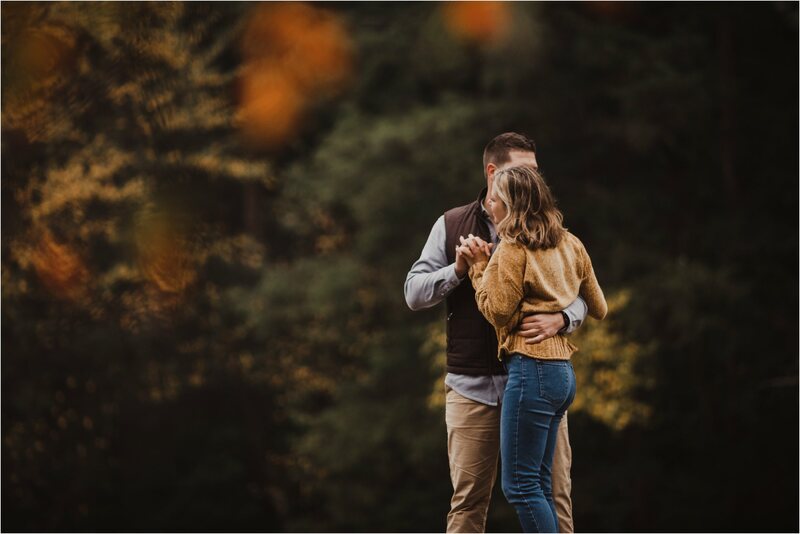 Having Shannon and Jake for our engagement and wedding pictures was not only a privilege, but a blessing because the amount of passion that goes into their work is beyond the thousand words a picture can say. From start to finish, Shannon and her team were as professional as they were charming, guiding us throughout the day with as many takes as there were smiles. No matter the distance, the time, or circumstance, every minute detail was taken into consideration. 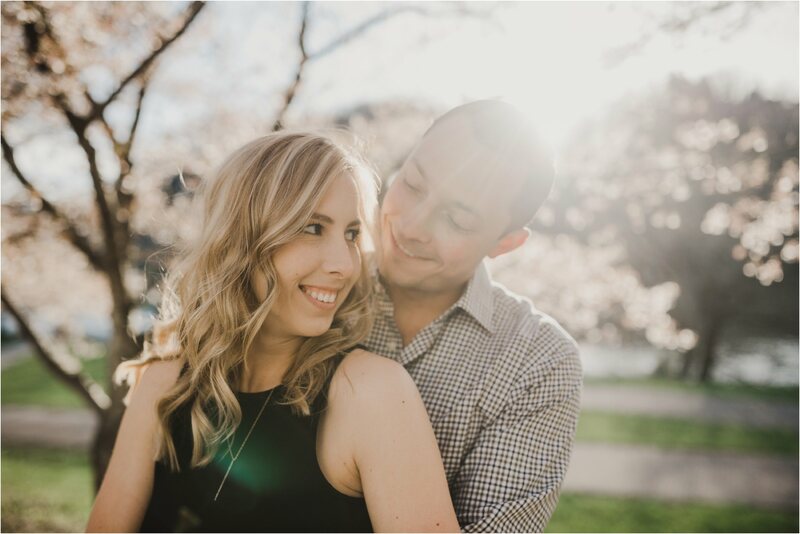 Our Engagement and Wedding pictures are just flawless! Only a true artist can accomplish what you see in her work and in my opinion, one of the finest I've seen. Thank You! They are absolutely GORGEOUS!!! I'm so happy with every single one and want to thank you again soo soo much! You guys did an amazing job and I will always recommend you and hopefully will use you again!! We feel like we have a mix of editorial/journalistic. We love capturing in-the-moment shots. 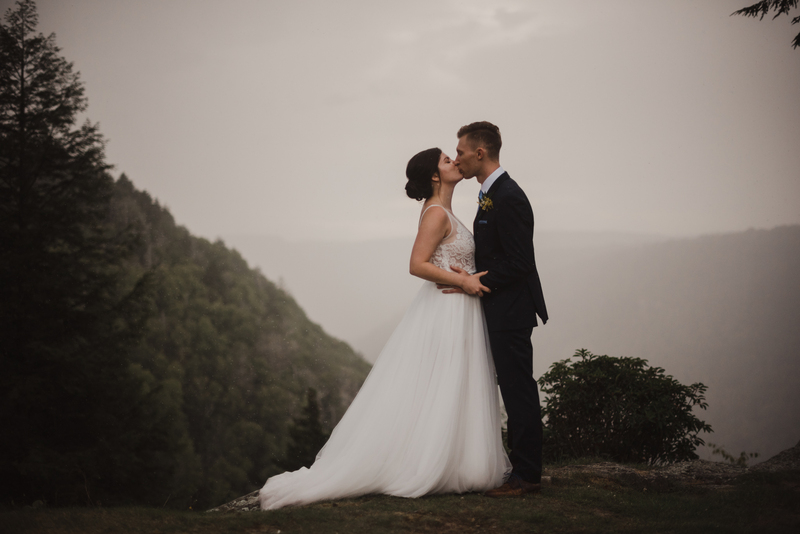 We don't do a ton of posing unless we are in group shots or with the couple alone, but we love the in-between moments too so we keep shooting. It's a great mix, we think! We shoot on Nikon cameras. We also use primarily all prime lenses. We also have an assortment of lighting gear, but will only use them in the evening, if needed. Jake will also add our mavic pro for drone images when we have good weather. We are pretty much minimalists in order for us to move and capture every moment with ease. Yes. We always have multiple camera bodies, a number of lenses, multiple flashes/lights, and more memory cards than we need. WILL YOU TAKE GROUP FAMILY PHOTOS AT THE WEDDING? Of course we will! We think these photos are really important to have and understand the importance of them to you. Depends on your choice. All collections allow online downloading of all edited images from an online gallery. If you would like a USB as well, it is available for a small fee. Of course we can! We can meet in person if we are in the same location or we can chat online via Skype/Facetime or even the phone. Prior to the wedding day, we can schedule a time to chat so we can go over the wedding timeline before the wedding day. WHEN CAN WE EXPECT YOU TO BE AT THE WEDDING? If it's a local wedding (local to us) we will make sure to be at the location by 15-20 minutes prior to the shooting start time. If it's a destination wedding (to us or you), we will make arrangements to be there the 1-2 days before, depending on the schedule and we will still make sure to be at the wedding location prior to the shooting start time. When you book us, upon signing the contract, you are required to pay the booking retainer (50% of the total). The rest of the payment must be completed 30 days prior to the day of the wedding. Payment plans are available. We are able to take payments via cash, check, credit card. We work on a first-come, first-served basis. Once the retainer is paid, your wedding date is firmly secured. We cannot hold dates for you without the booking retainer and signing the contract. DO YOU CARRY A BUSINESS LICENSE + INSURANCE?